Venmo isn't just for splitting brunch with your friends anymore. The popular peer-to-peer payments application is rolling out a new option this week that lets users make online purchases from more than two million retailers. The initial list of stores includes Lululemon, Foot Locker and Forever 21. 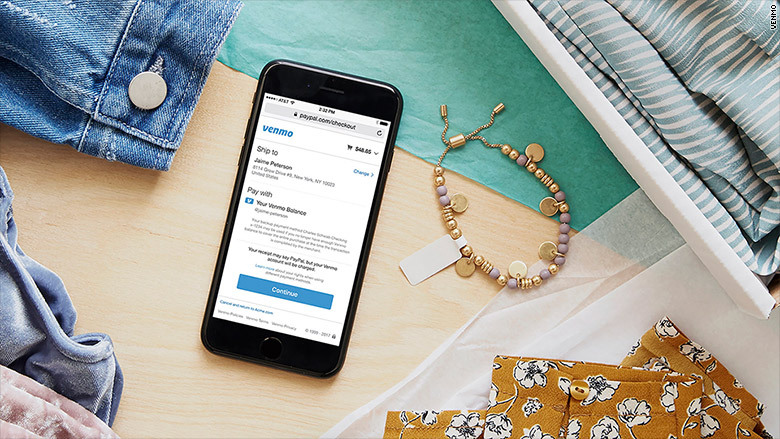 The announcement moves Venmo, a service that connects to bank accounts and cards, closer to being a full-fledged payments platform for a broad range of transactions. It also positions Venmo, and its parent company PayPal (PYPL), to generate revenue from merchants who are eager to tap into millennial consumers. "Our vision for Venmo is to not only be the go-to app for payments between friends, but also a ubiquitous digital wallet that helps consumers spend wherever and however they want to pay, regardless of device," Bill Ready, PayPal's COO, said in a statement Tuesday. The shopping option works by tapping into PayPal's existing payments network. When users are shopping on their phones, they can tap on the PayPal checkout button and will see an additional option to pay with Venmo instead. 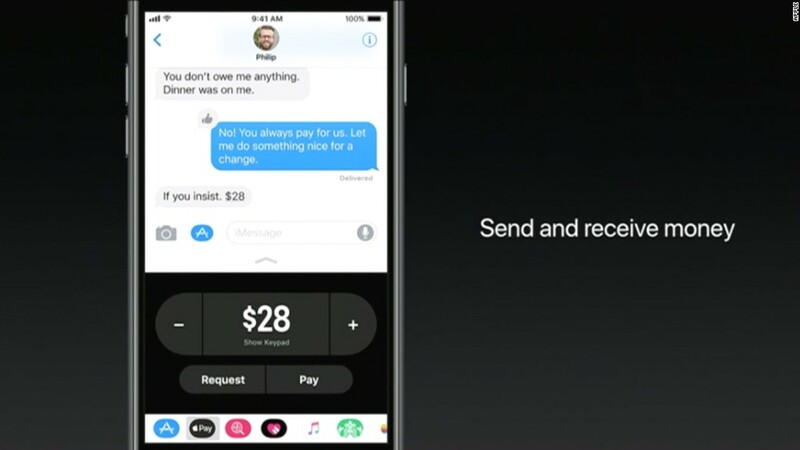 The Venmo option is said to be available "almost everywhere you see the PayPal button." As with other transactions on Venmo, you can choose to split the purchase with friends and share playful status updates about what you bought. Venmo, an early darling in the peer-to-peer payment market, now competes with similar offerings from Square (SQ), Apple (AAPL) and Facebook (FB).